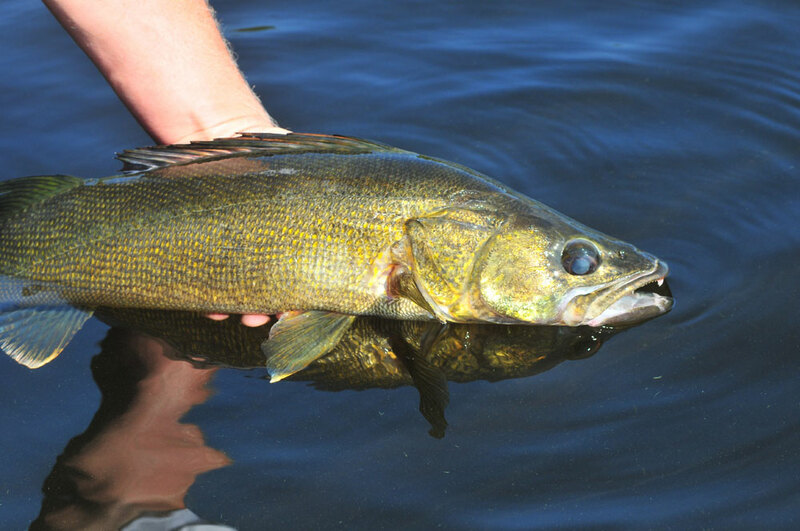 The reason walleye between 25” and 30” are caught every day on Lac Seul is because thousands of concerned anglers over the years have carefully caught and released big fish. 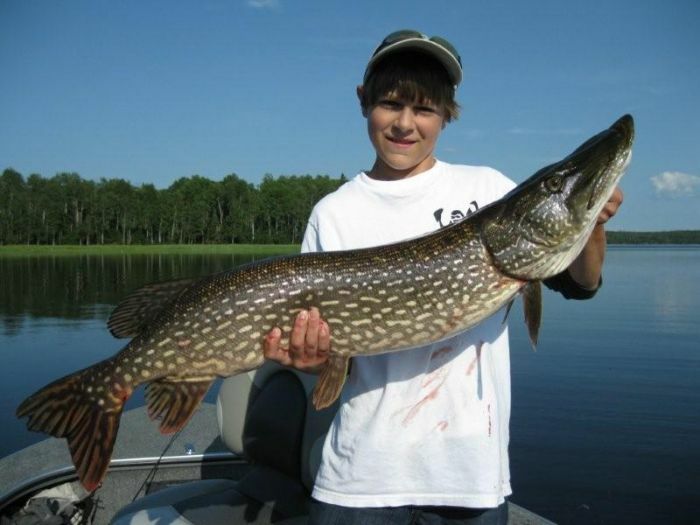 We inherit this responsibility and the results will not only benefit ourselves as we continue to enjoy a terrific fishery, but it will also benefit the next generation of young anglers. 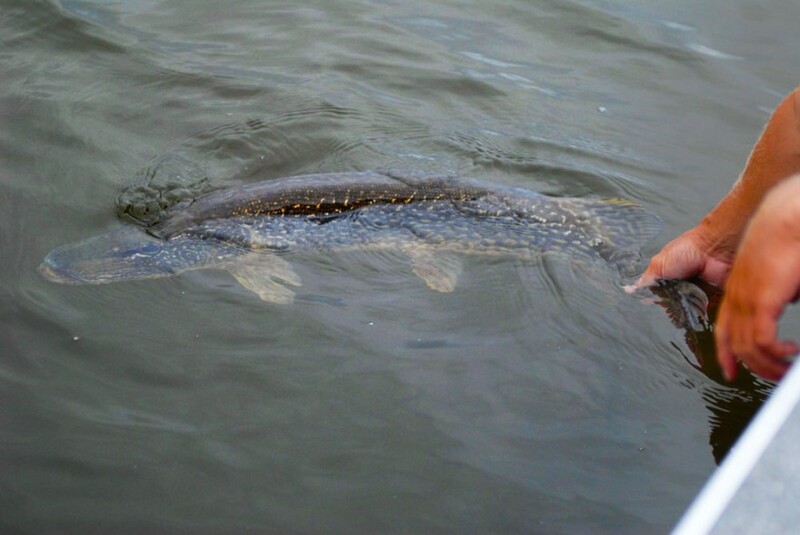 Fishing regulations enforced by the MNR on Lac Seul stipulate that all walleye between 18” and 21” and northern between 27.5” and 36” be immediately released. Even though regulations do technically allow each angler to harvest one fish over the slot size, Silver Water Wheel Camp Policy goes one step further to insist that all fish over the slot size be released as well.